Kabla published “Marque & Luxe” with Les Editions Kawa last November 23rd of 2016 on the French market. An English book is on Kabla schedule! Inspired by “Marque & Luxe” book, this piece of work will be unique by its adaptation to the US market. Published by Les Editions KAWA in France, Marque & Luxe is Kabla’s first book. 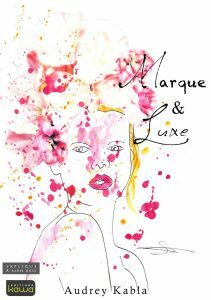 Marque & Luxe talks about the philosophical, psychological and spiritual approach of Luxury and its brands. The book is delivered in a hybrid form that embodies a text book disguised in a novel – a refreshing literary experiencce! 53 experts and artists breathed life into this book. Among them are 38 thinkers and gurus in philosophy, psychology, marketing, and entrepreneurialship. 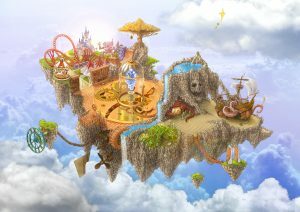 15 are artists who showcase their paintings, photographs and drawings. How does a brand become exceptionally magical once placed into the Luxury market? How do we make sure brands keep inspiring us while also ful lling the future desires of the Y and Z generations? YUXA stands for Yoga + Luxe: the yoga principles applied to Luxury marketing strategies. 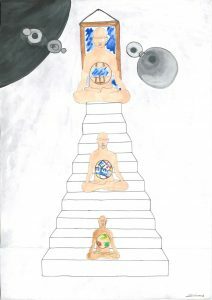 The art of the brand chakras opening for ultimate authenticity, happiness and human loyalty.